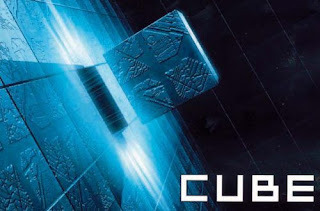 FilmLand Empire: Cube reboot in 3D: Rubik Cube?! Now that every single horror movies of the 70's and 80's have been remade/rebooted, it was inevitable that studios would tackle 90's horrors, despite this decade having had the worse offerings in the genre. Indeed there was a big gap from the early 90's until the horror revival of Scream in 1996, where bar a couple of Halloween sequels, nobody was making any horror movies. So next on line to get the rebook treatment is Cube, a 1997 micro budget budget, high concept sci-fi/horror that earned a certain cult status at the time. If you have not seen it, it was about a group of strangers waking up in a giant cube made up of smaller cubic rooms, not knowing why or how they had ended there, and trying to find their way to safety through booby trapped rooms and numbered clues. 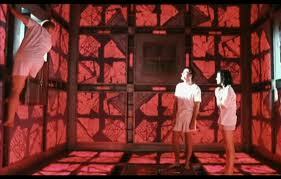 Nothing was ever explained, the whole film took place in the cube (and in fact the same room was used over and over again and only slightly altered to make it appear different), and there were a few twists and turns and some icky deaths. 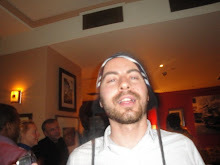 In the meantime, a sequel (Hypercube) then a prequel (Cube zero) were made to little impact. So a remake/reboot/whatever seems wholly unnecessary. Even more concerning, Lionsgate, the producer of by the numbers cheap horrors including the Saw franchise is behind the project, and is planning a 3D adaptation. (In a way the Cube concept of strangers in a booby trapped, confined space was somehow ripped off in Saw and its sequel anyway). So expect plenty of 3D pointy things coming out of you when this comes out.